The ultimate in backyard dreamscapes always begins with a beautifully designed pool. The ultimate in backyard dreamscapes always begins with a beautifully designed pool. Our talented design team will work with you to create a complete pool environment that fits your style and meets your exacting standards. Elegant walls, fireplace and fire pits add a new level of sophistication to your outdoor space. 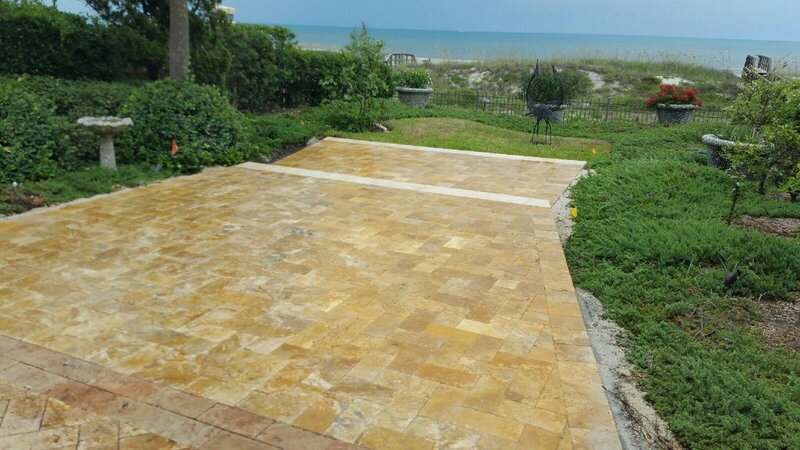 Backyard Designs only uses the highest quality materials to create your one of a kind masterpiece. Elegant walls, fireplace and fire pits add a new level of sophistication to your outdoor space. Hardscapes instantly define space and provide contract in your yard. Pavers offer endless possibilities for creative design and artistic style, while never sacrificing practicality or function. The best way to enjoy great food and company while soaking up the summer sun. 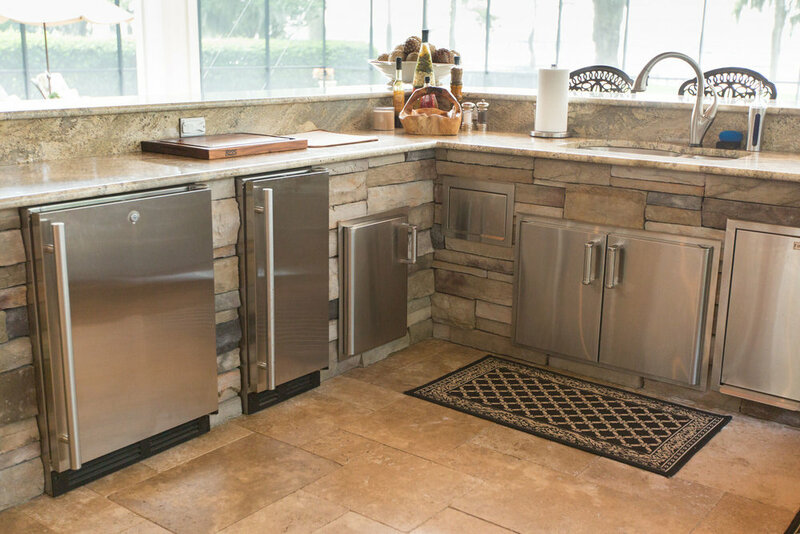 We’re all familiar with the idea of an outdoor barbecue – it’s one of the best ways to enjoy great food and company while soaking up the summer sun. 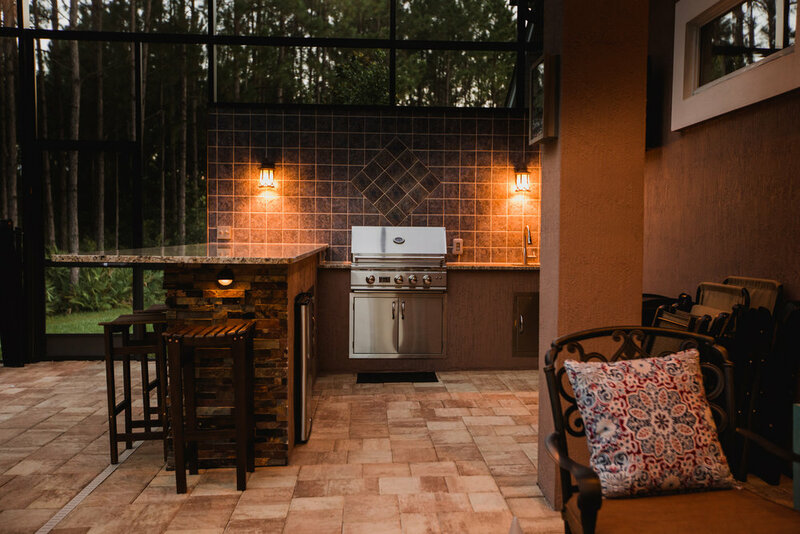 Outdoor kitchens are one of the most popular projects here in the Sunshine State and we offer an extensive collection of components to build your custom kitchen. Transform your yard from the ordinary to the extraordinary with a custom built pergola or cabana. Transform your yard from the ordinary to the extraordinary with a custom built pergola or cabana. Pergolas add a level of sophistication to your backyard space as well as providing cooling shade on hot summer days. Pergolas and cabanas provide a shaded congregating area which is great for entertaining.